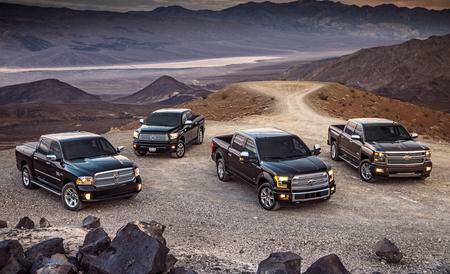 A gang of brazen thieves just stole a small fleet of trucks from the Ram Plant. Here’s how they did it. Just before 4 a.m. Thursday morning, about a dozen thieves drove up to the gates of the Fiat Chrysler Group Assembly Plant in Warren Michigan. They arrived, of course, in the cab and bed of a Ram 1500, later determined to have been stolen from a local neighborhood. The cabal used tools to cut through the tough security fence of the storage lot located next to the plant. Once they were inside, they each got into a new Ram truck. 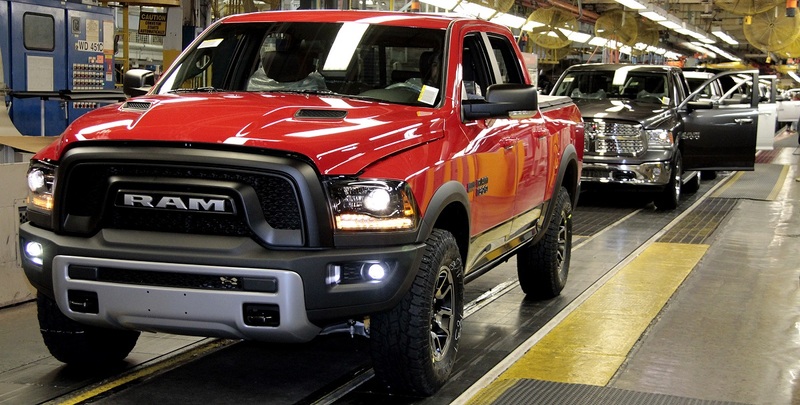 One by one, eight new Ram trucks drove directly past security guards and straight off of the plant’s grounds and headed south on Mound Road. Looking for a new or used (and not stolen) Ram truck? Start your search at BestRide.com. Local police were beginning to get a little frustrated a day after the theft due to some sort of miscommunication. 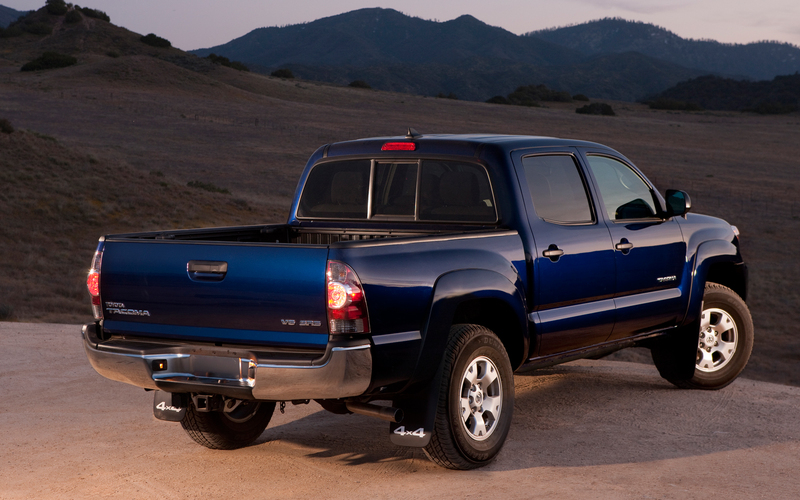 At that point, they say that they had not even been given the exact description of the trucks or the VIN numbers by Fiat Chrysler America (FCA). Police Commissioner Bill Dwyer told the Detroit Free Press on Friday. “Why aren’t they calling me? We can’t do an investigation if they’re not working with us. We don’t even know if it’s nine or 11 vehicles stolen. Or what colors. Or the VIN numbers.” The police are offering a $1,000 reward for information leading to the arrest and conviction of the band of Ram gate crashers. Mass theft of vehicles seems to be on the increase in recent years. This past December, 15 vehicles were stolen from Lewis Ford in Fayetteville, Arkansas. Police quickly made arrests. In December of 2016, 40 vehicles were stolen from a distributorship in Torrance, California. The state of Michigan ranks sixth nationally for vehicle theft and Macomb County where Waren is located is the second county on Michigan’s list of counties with the most stolen vehicles according to the FBI. The Ram 1500 is a very desirable vehicle and the 2018 model year has been selling at record levels. The Ram 1500 will be all-new for 2019. 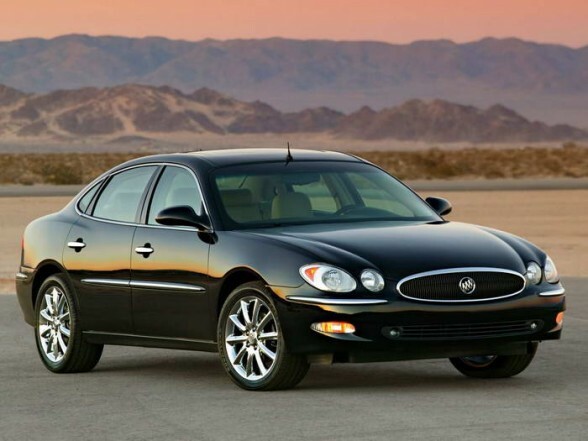 TOP 10 STOLEN CARS: Is Yours On The List?